What to gift on the playa in 2015? What is The Ranger Love Tarot? Why did we make The Ranger Love Tarot? Asking for help to make this tarot. 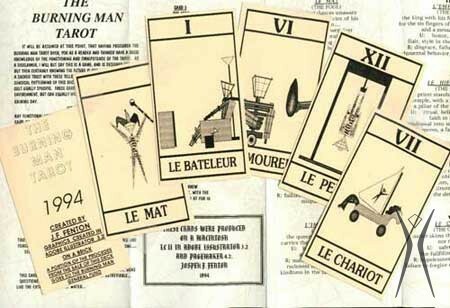 A brief history of tarot on the playa. 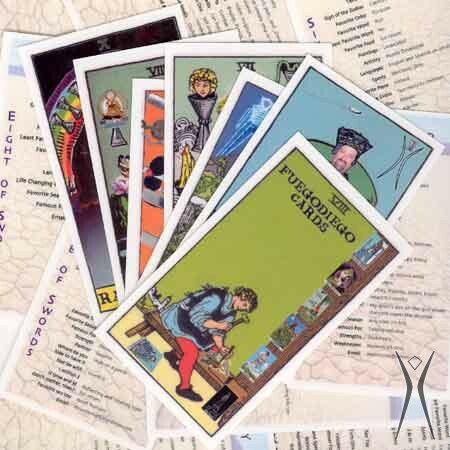 The The Ranger Love Tarot project history. 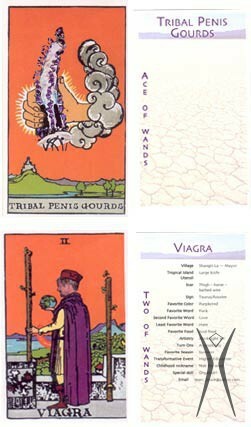 Explanations of the traditional meanings of the cards, suggestions for readings. Credit to the most awesome and generous photographers who shared their beautiful work so we can show off the beauty of the playa & our beloved city: Barbie Paulsen, Flint Hahn, Ian Norman, Jcomeau Ictx, John Tupper, Michael Holden, Mike Alberghini, I Must Be Dead, Jason Johnson, Ranger Belmont, Peretz Partensky, Rick Willett, Trey Ratcliff, Don Landis, and Tripod. Questions? Comments? Suggestions? Email Rangers Caramel or Mickey. Why did we make The Ranger Love Tarot? Is there a story behind it? Caramel answers: Inspiration And True Love. This tarot is perfect for gifting to anyone in love with the playa. Just sayin’. They’ll know you didn’t pick this up last-minute in Reno. Q: What about decommodification? Shouldn’t this be free? A: Good question. Unlike my previous gift projects, my many years of doing patches and tee-shirts, I’m not working and can’t afford to pay for this completely out of my pocket. As it is, we’ll wind up subsidizing this project, but that’s okay. I looked it up, and as the main purpose of this project isn’t income-generation, it seems to satisfy the spirit of decommodification. I’ve been volunteering at the event for 18 years, and I hope I have a feel for the flavor of things. This tarot is intended for you to use and to gift. We ask that you not re-sell them, in the same spirit that we treat the event tickets. As with previous Ranger Love swag projects (like the carabiner-flashlight, the gaming dice, etc.) The Ranger Love Tarot is made for gifting. 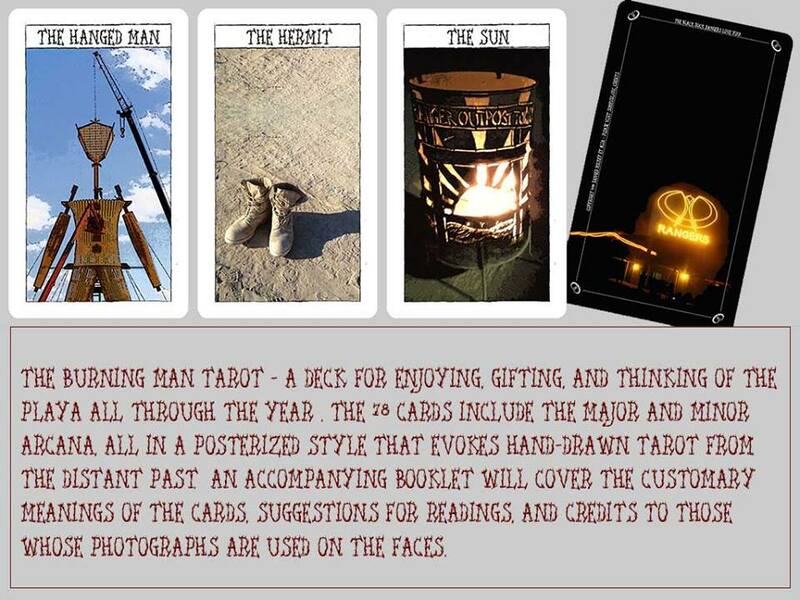 If you know of other Burning Man-related tarot, please let us know! Early Autumn 2014 ~ Several excellent photographers have replied enthusiastically and have provided artwork. We’re going through the photos of our beautiful event; we’ll have wonderful things to show you! 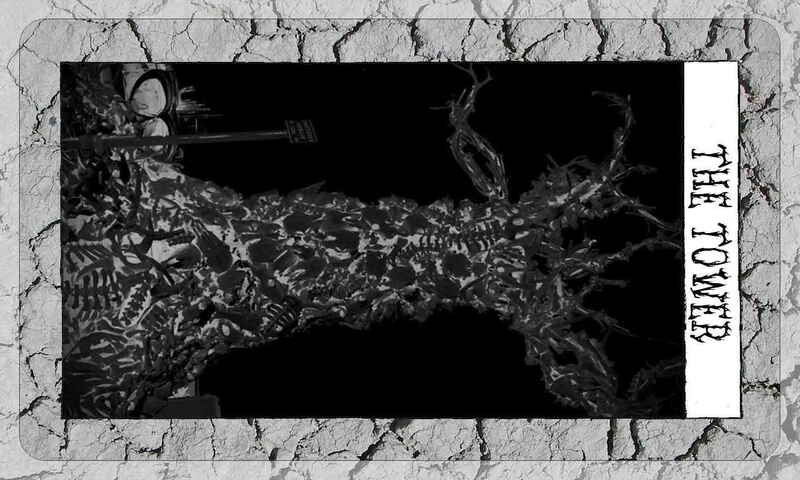 Late Autumn 2014 ~ A collaborative effort of volunteers are working on completing the artwork and tarot card layout. We aim to have the tarot finished in early 2015. We’ve worked through several designs, many fonts, and more colors than we knew existed. Things are looking very shiny and pretty. Winter 2015 ~ The tarot is finished! Well, almost finished. We keep tweaking things. We are so excited to have worked through this project. It’ll be such a pleasure handing these out on-playa. THANK YOU ALL SO VERY MUCH FOR YOUR SUPPORT THROUGHOUT!! !